In central Asia Tajikistan is the smallest country. It is well-known for being the land of the high Pamir Mountains. In here you can also enjoy nature at its stunning best in places like the Fann Mountains. 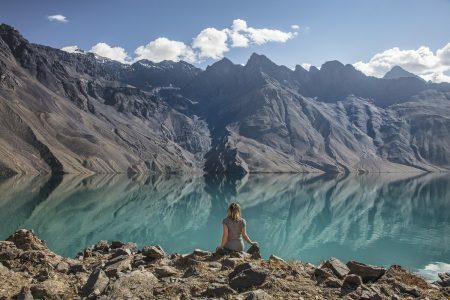 If you want to release from the noise and get the true peace of the mountains, Tajikistan is a best tourist destination. 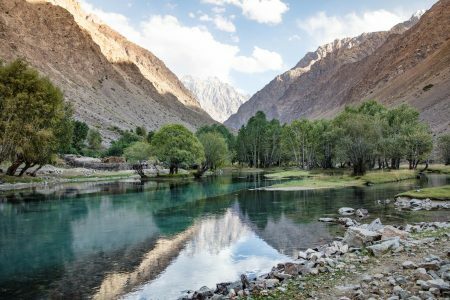 Although we have listed the top places in Tajikistan here, there are far more things to fill your holiday, so get exploring! 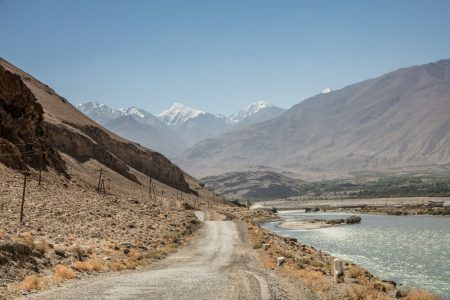 Pamir Mountains is certainly one of the most impressive places in Tajikistan. 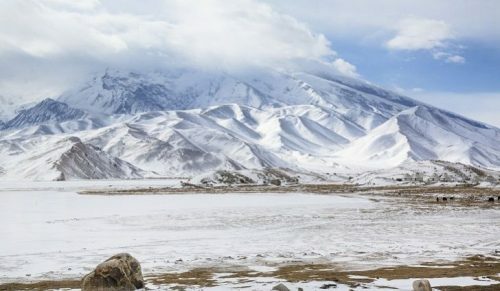 A “pamir” is officially a broad, high-altitude valley, sheltered in grass and green vegetation. Here you can enjoy the breathtaking ride through this perfectly wild terrain. Pamir Mountsins is very beautiful places for tourist. If you want to full of enjoy of hiking then you have to visit to Jisev Valley Hiking. Here you can go up and down a narrow route which monitors the angle of the hills. In Jisev Valley Hiking you can also found tumbling rivers and remote mountain lakes here. 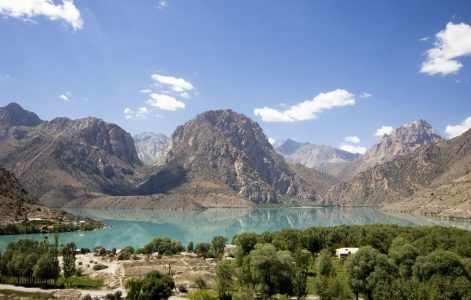 Iskanderkul is a beautiful mountain lake placed in the Fan Mountains due north of Dushanbe. In here you can find full of happiness. Iskanderkul is a stunning natural place, where you can get peaceful holiday tour. Dushanbe is the biggest city in Tajikistan. As well as it is the cultural, political and economic heart of the country. It has stunning museums, statues and historical sites reflecting the strong Persian guidance in the town’s past. 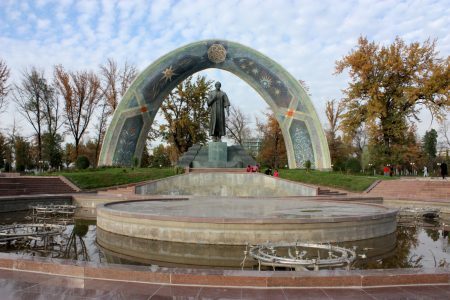 In Dushanbe you can find here the most of the international cuisine, coffee, beer and wine in the numerous cafes. 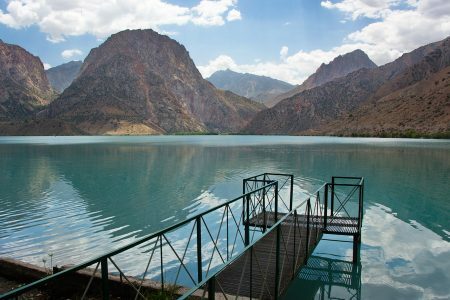 Penjikent is a quiet small city in the far northwest of Tajikistan. It is famous for its most delicious national dish in the country. Penjikent has a gorgeous museum with frescoes and artifacts from the two sites. It is also has many market to enjoy your trip with shopping. If you want short hikes along the valleys then you can visit to Fann Mountains. It is attract Alpinists the world over. In Fann Mountains there are natural beauty in here which is really peaceful. Wakan is too much peaceful Valley. It is also attraction place in Tajakistan to visit. In Wakan Valley you can see here big mountains which are look very charming. In Yashilkul Trekking you get an excellent opportunity to enjoy the lonely beauty of the mountains. When you standing on the top of the mountain you will see this vast green lake expanding for several kilometers. 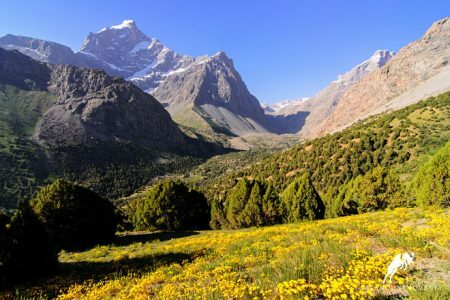 Yashilkul Trekking is very beautiful and stunning place in Tajikistan.